How to Use HPC?How to Report an Issue? 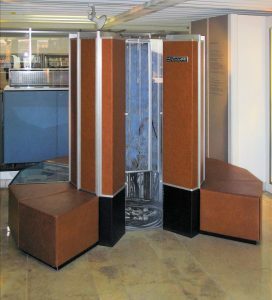 Here you can see the one of the first invented stabile HPC system, CRAY-1. It’s founded by Seymour Cray, announced in 1975. It was sold more than 100 and thanks to this, supercomputers became more popular. 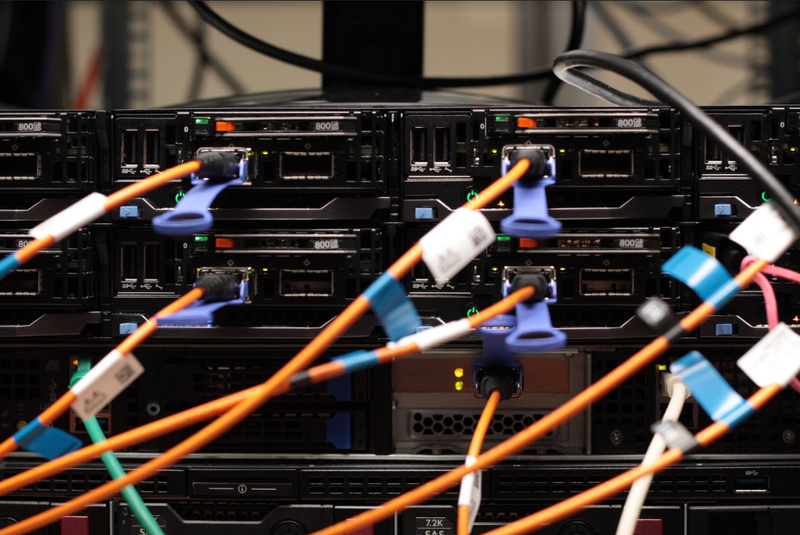 The long definition of HPC is High-Performance Computing. HPC acquires its power by the collaboration of many nodes and components inside of them. It’s a solution for complex, long-termed calculations and widely used for Academic Research, Healthcare&Medicine, Fintech (Financial Technology) and IoT (Internet of Things) projects. You may minimalize the long computation durations into short period jobs via using HPC. In India, C-DAC High-Performance Computing Lab, researchers are developing algorithms for modeling the nature. The HPC cluster in C-DAC extrapolates a typhoon which is heading to a crowded region. In this region, 700.000 people were living and all of them were evacuated thanks to HPC system. Koç University provides HPC environment to researchers since 2004. HPC is used for academical research such as Simulations of Genetics, Modeling of Medicine, Parallel Computing and many more in KU.